SKU: D0815. Category: DrySkin ®. 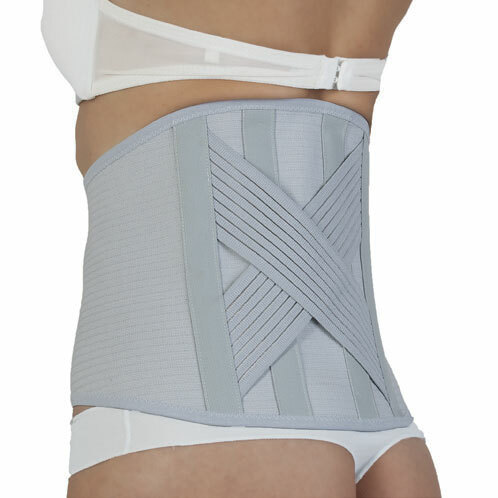 Eurocomfort Dry Skin lumbar corset. 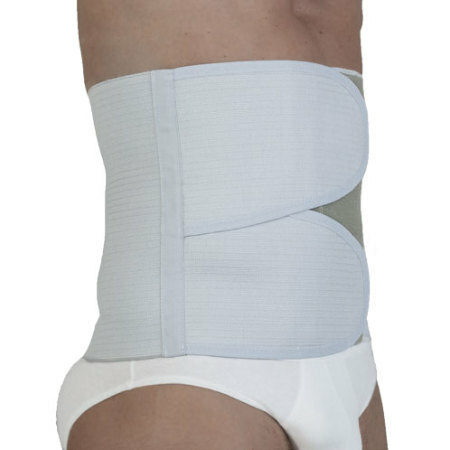 It assures adequate support to the spine and abdominal muscles. 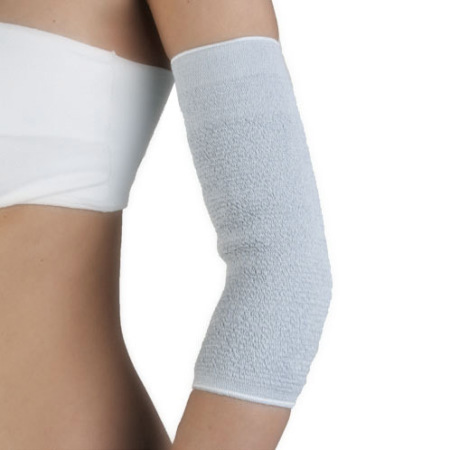 This corset has four stays and Velcro closure so that it can perfectly adapt to body movements. 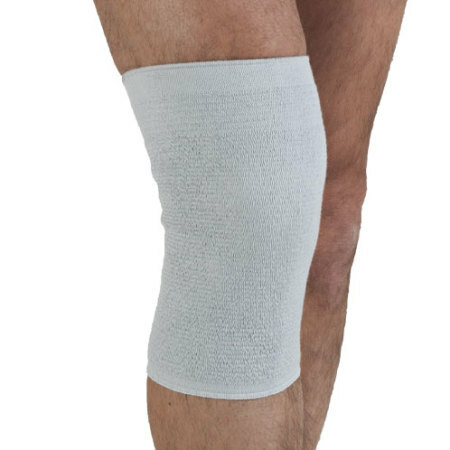 It is appropriate for rehabilitation and as postoperative support.